Wow I missed a few day October 5th 81 days until Christmas! 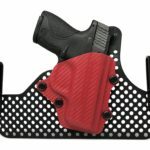 How about an 80% glock Frame from Righttobear.com ? There’s the things we want, the things that are fun to open and there’s the things we need. Everyone that would defend their life, or their familes life needs some way to manage the legal ramifcations that follow. Several attornies and self defense experts I’ve interviewed on the show have shared that legal expenses over $100,000 are common. Even if you do everything right there is no way to avoid the possibilty of a legal fight. 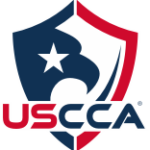 So a gift of a USCCA membership is a great way to show you care. 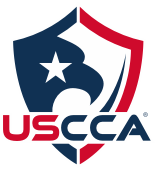 Activate your USCCA Self-Defense SHIELD today and join over 250,000 Armed Americans Who Trust USCCA! 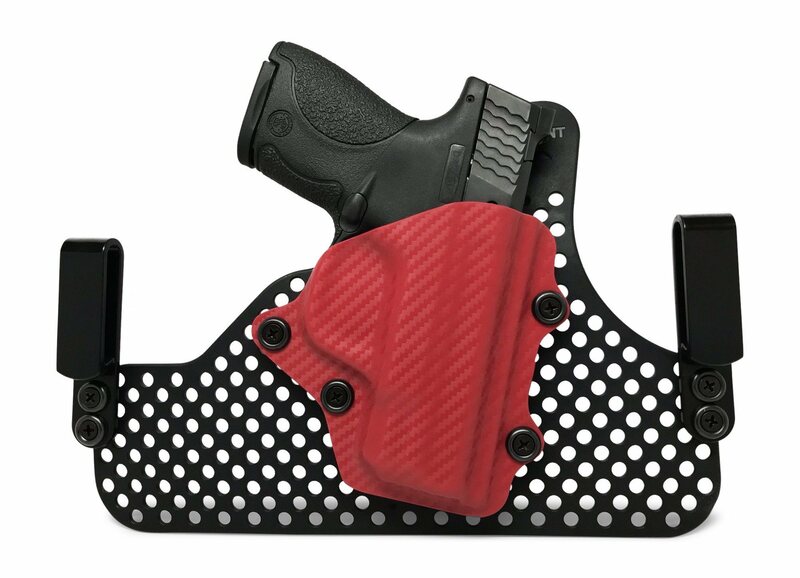 Practical gifts are great and making use of the dead space, on the inside door of your gun safe is very practical.